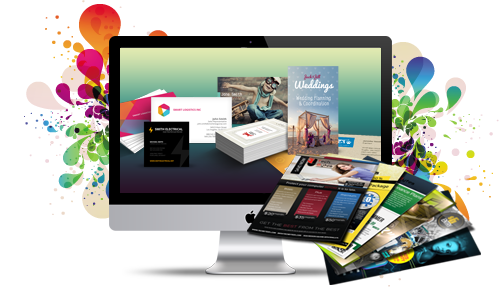 Professional logo & Graphic Design from ust ($299). We don’t just design websites you know. We also design great Logos. In business, image is everything – we fully understand this. The right business image can help to turn curious visitors into buyers & customers. Our professional Logo & Graphic Design services will help you to portray your business in the best possible light thanks to years of experience creating professional logo designs for businesses & organizations internationally. Our professional logo design service will provide you with a tailor-made branding solution for your business. We consider it a natural part of our job to get to know you and your business inside out – as this will enable us to build a better branding solution that helps you to better reach your target audience. In business, we fully understand & appreciate that “Time is money”. You should not have to be kept waiting long – even to have a custom logo designed for you. Our skilled team of professional logo designers will produce several draft samples of your potential logo swiftly. All that will be required then is for you to select the final logo that you wish to use for the branding of your business.